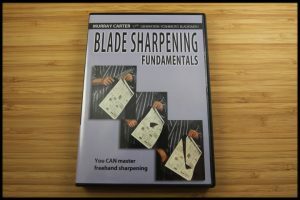 Bladesmithing with Murray Carter provides detailed explanations of traditional Japanese bladesmithing techniques that until now have been cloaked in mystery and myth. 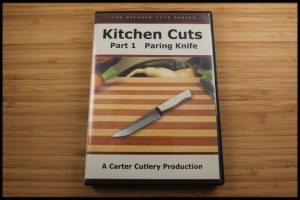 After spending 18 years in Japan living and working as a village bladesmith, Murray now wants to share his wealth of information for the benefit of the curious reader and Japanese knife enthusiast alike. 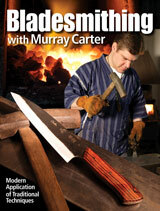 Throughout Bladesmithing with Murray Carter, the reader is given an in-depth look into traditional Japanese cutlery forging techniques and their modern applications, along with a collection of photos that document a large selection of Murray’s blades. 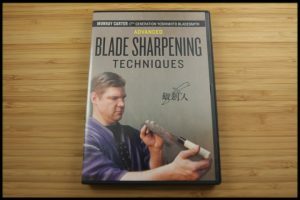 The detailed information guides an inspiring bladesmith to become a successful smith in the Japanese style of blade making. 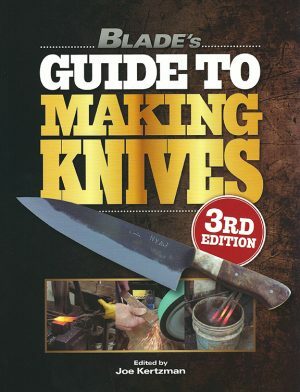 Fans of Murray’s 28,000 knives and counting from his decades long career will be delighted to see a comprehensive book written by the 17th Generation Yoshimoto Bladesmith and ABS Master Smith himself.